Schaeffler has chosen IBM as its strategic partner for its digital transformation. 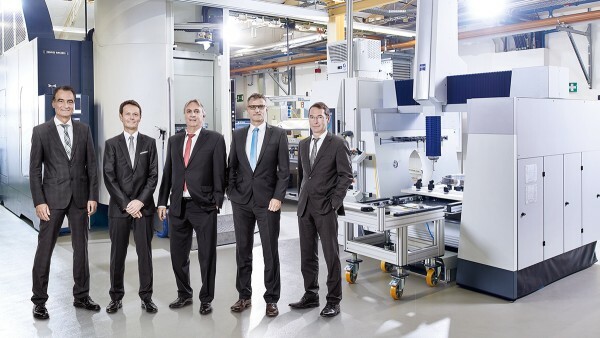 IBM will act as the technology provider, consultant and development partner for a digital ecosystem to support Schaeffler in the integration of its mechatronic components, systems and machines into the rapidly expanding world of the "Internet of Things", as well as implementing market ready new business models based on digital services. As a first milestone the two companies have built a digital platform for all of Schaeffler's added-value digital services. Schaeffler is working closely with IBM to develop innovative solutions for Schaeffler’s own transformation and for customers using design thinking and agile development methodologies. 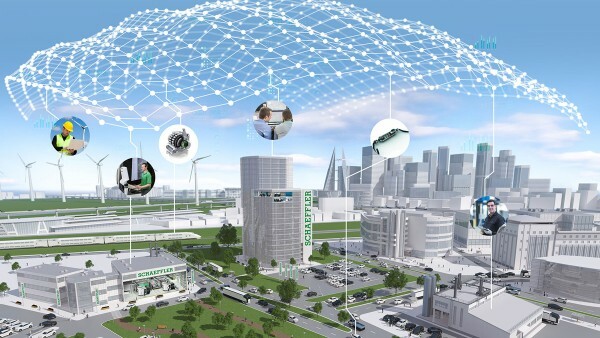 An open, digital ecosystem is being built to form an environment in which Schaeffler can work smoothly with its customers and partners, with the digital platform as the technical foundation. "We are constantly working to offer significant added value for our customers. 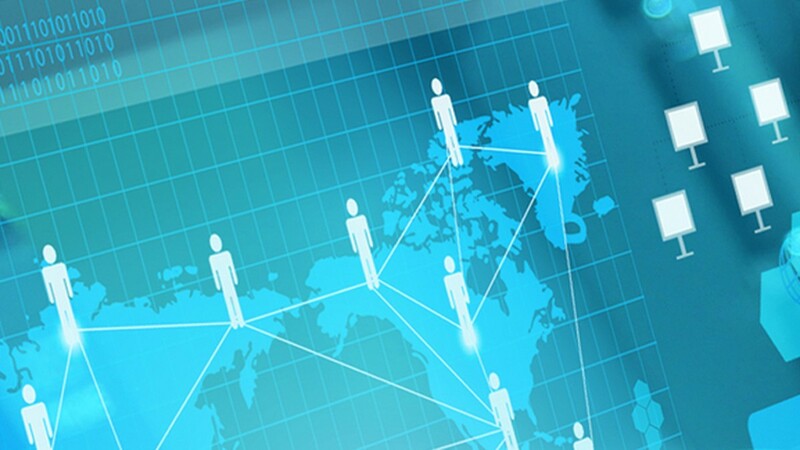 Our aim is to connect data from across products and processes. Using analytics we turn this primary data into valuable insight which is used to increase the efficiency of our operations and develop innovative services for our customers. 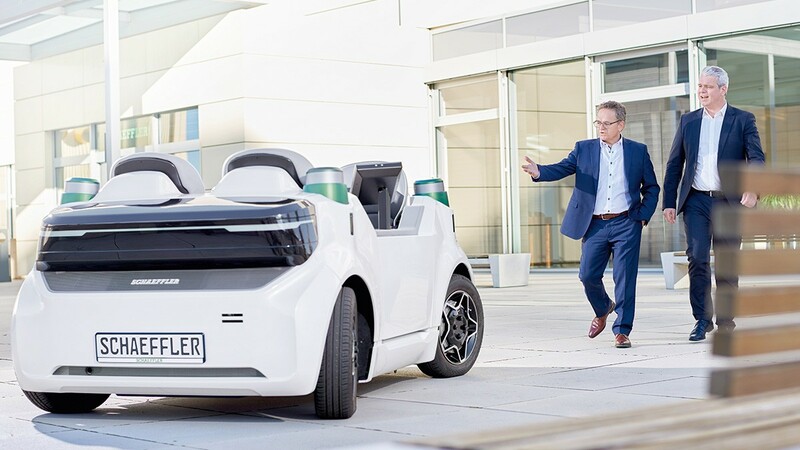 We are very pleased to have found the ideal partner with IBM," said Prof. Peter Gutzmer, Deputy CEO and Chief Technology Officer of Schaeffler AG. "The joint implementation of Schaeffler’s digital agenda is the perfect fit to leverage and promote our new cognitive IoT capabilities for the manufacturing sector," said Ivo Koerner, Board Member Sales, IBM Germany. The base will be a global, hybrid cloud infrastructure using IBM’s application platform “Bluemix" with Watson IoT to create differentiating applications and mobile apps for the Internet of Things. Schaeffler’s components such as bearings or clutch release systems are used in important parts of machines and vehicles which produce critical information about condition and movement. Schaeffler has put significant investment into research and development in recent years and has incorporated sensors, actuators and control units with embedded software into these products. With this, it is now possible for these parts to collect and process valuable data on the condition of a machine and then convert this data into added-value services. Sensors, actuators and control units can collect valuable data on the condition of a machine.